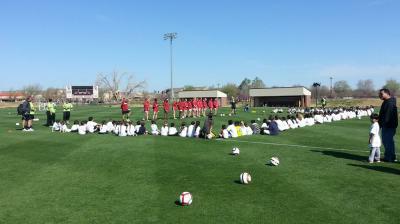 Native American youth took over the University of Oklahoma Women’s Soccer Complex April 14. 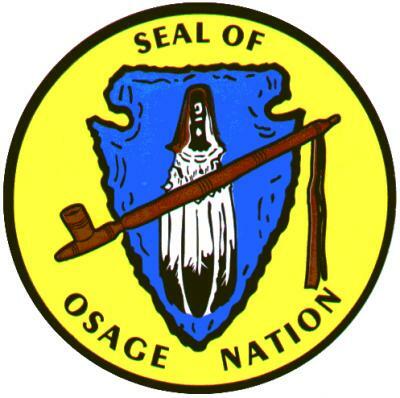 What clan are you from? 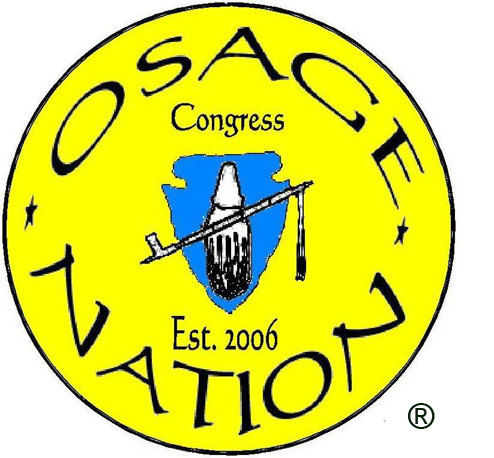 WASHINGTON – The Osage ballet received an overwhelming amount of compliments and standing ovations during their four-day performance in Washington, D.C. 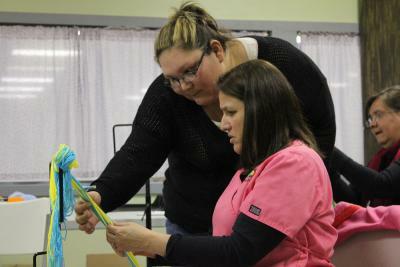 The Osage Cultural Center is offering free finger weaving classes in hopes to keep the tradition alive. 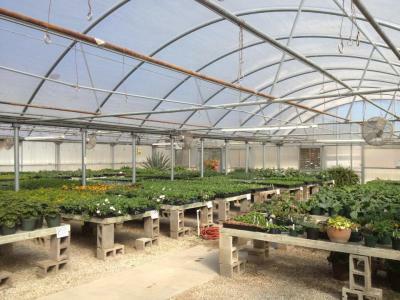 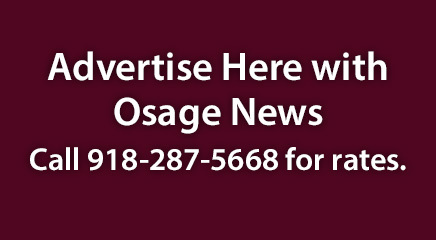 The Third Osage Nation Congress voted to appropriate $13 million toward building phase one of the new government campus master plan on April 18. 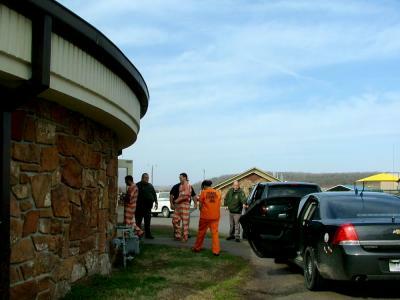 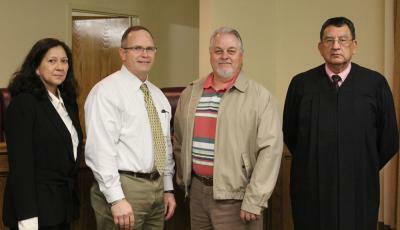 The Osage Nation Police Department transported a record amount of prisoners to the Osage Nation Courts on April 4.